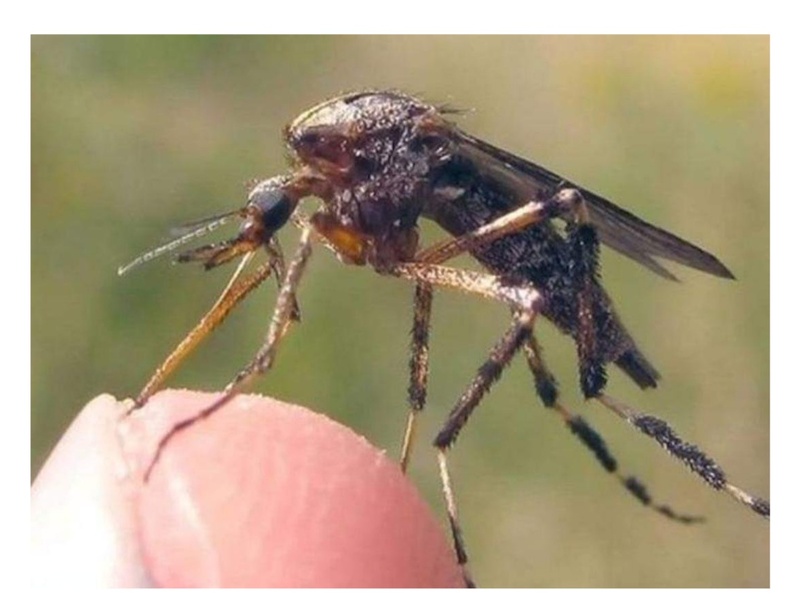 Learn How to Make Mosquito Disaster Liquid at Home. Just make it at your home at the expense of 3 rupees, this liquid, you will stay away from mosquitoes for 30 days. 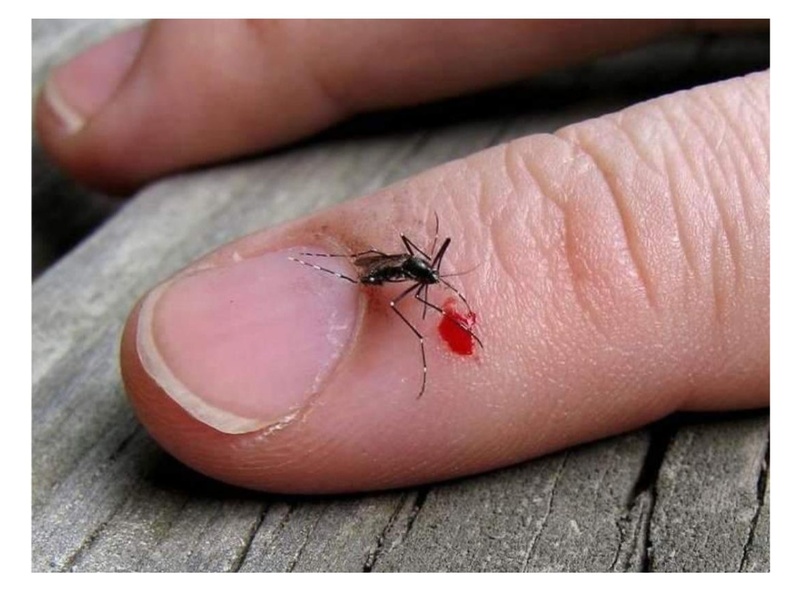 Diseases like dengue, malaria spread through mosquito bites and if it does not get proper treatment at the time, then it can also be known. If you want to avoid diseases like dengue, malaria, then beware of mosquitoes for this. 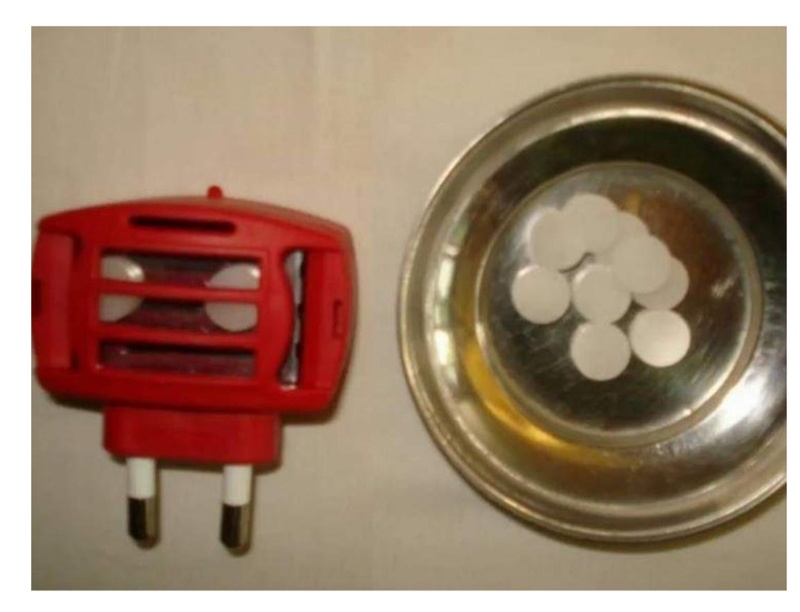 Mosquito repellents and mosquito repellents are a good way to keep mosquitoes away from yourself. Typically people bring refills from the market to kill mosquitoes. But the liquid which is filled in this refill is harmful to health. You make liquid at your home. Expenditure will also be reduced and you will not be at risk. To make liquid refill at home, you will need camphor and turpentine oil. 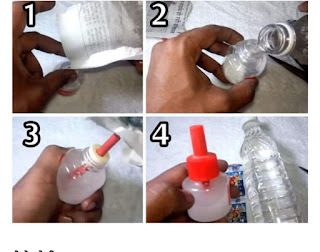 In 1 liter turpentine oil and a packet camphon, you can prepare liquid for 2 years i.e. for 24 months. DD Agrawal of Gwalior University, Gwalior, who has done PhD from IIT Roorkee, told that two types of Replants are used for the removal of mosquitoes. The one who is put on a skin, the other that is made of alcohol. These liquids cause you to have such a smell that the mosquitoes do not come near you. You grind the camphor finely. After this, remove the rod from the old refill and put the bitter camphon in it and add turpentine oil and apply the rod. Shake the refill and stir until it completely dissolves. Your liquid is ready.